Wow! We were struck at the difference in the definitions and quickly agreed that we want those of you who shop with Modlich Stoneworks to be clients. 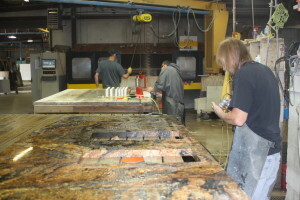 Every member of our team is a professional, from the initial consultant who works to help you make your natural stone project decision to the installer who comes to your home with the finished product. Our team members, no matter how long they’ve been working here, go through regular training on best practices and company policies and initiatives. We want your experience to be nothing short of exceptional whether you’ve come in to look at our remnants for a small project or if you’re here to choose our most expensive granite for a kitchen makeover. 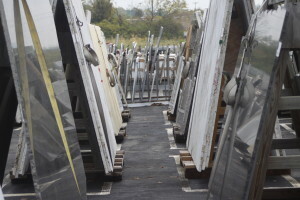 We know when it comes to choosing natural stone products in Columbus you have many companies to choose from including big box stores, discount stores and other natural stone fabricators. We hope that if you’re not yet a client that you will come in and check us out and if you are, we hope that your experiences with us will keep you coming back as a client for each home remodeling project you have over the years. 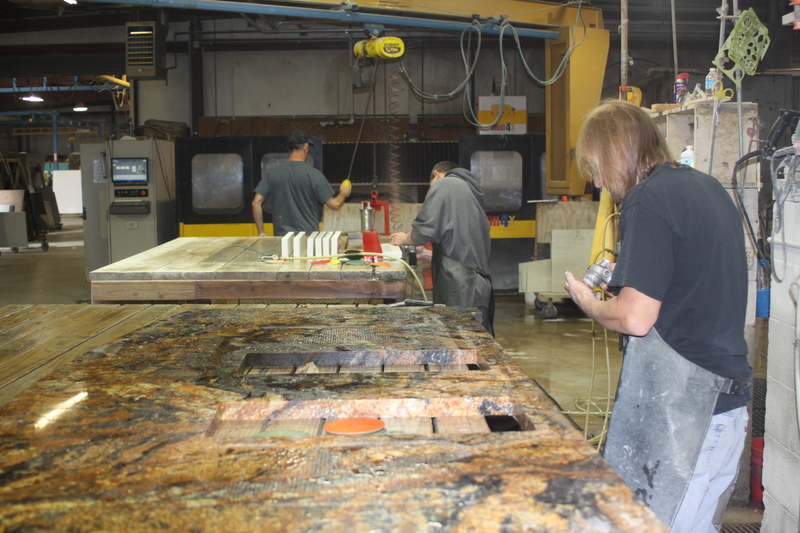 We believe that our experience and product offerings make us the leader in natural stone fabricators in Columbus. 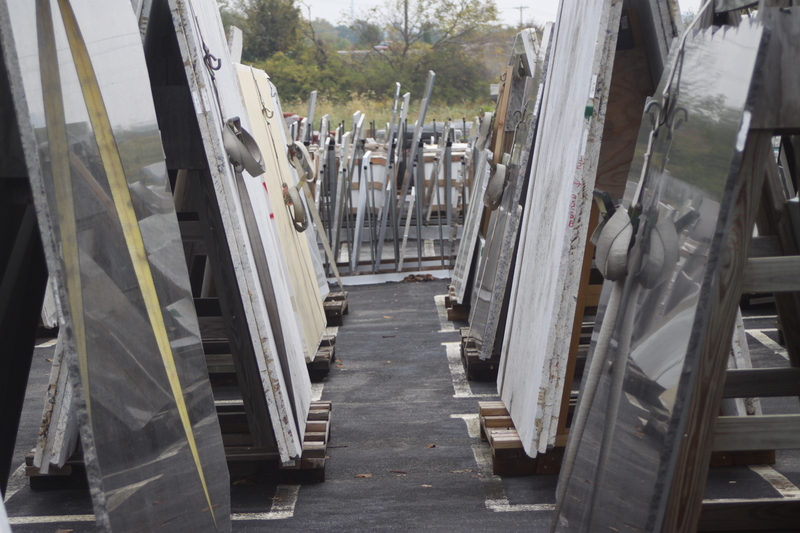 So if you’re looking for marble, granite, limestone, soapstone or quartz for your home improvement project, come by our showroom at 2255 Harper Road and let our team show you why we have had so many repeat clients over the years. If you’d like to set an appointment or have questions, feel free to give us a call at 614-859-6596.